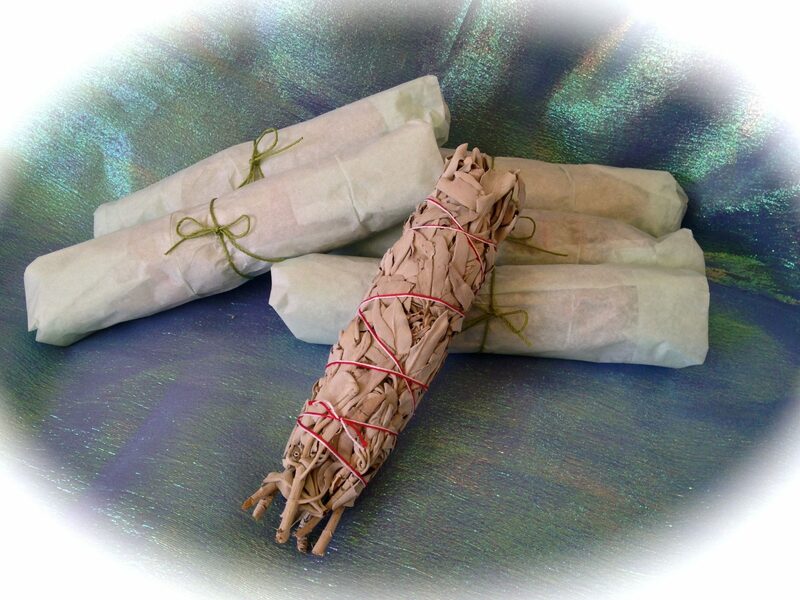 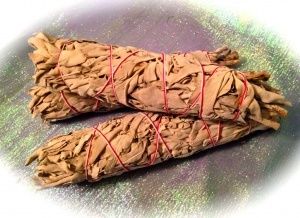 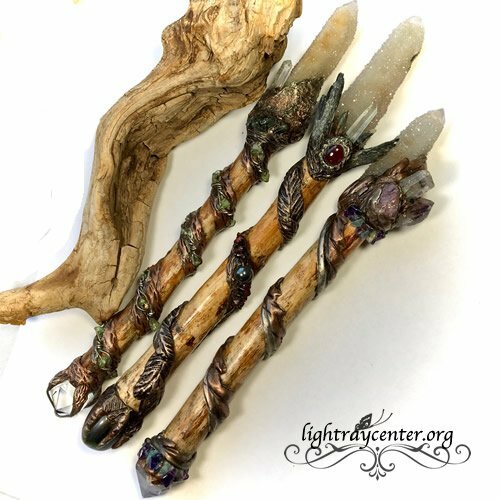 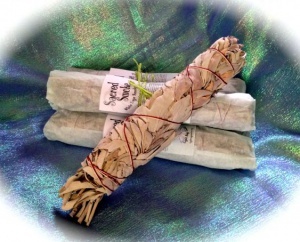 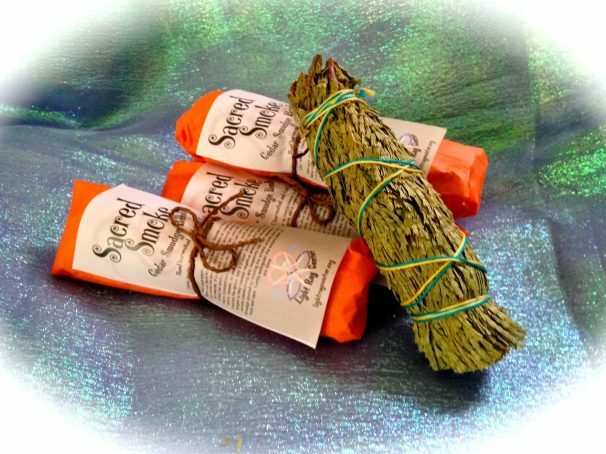 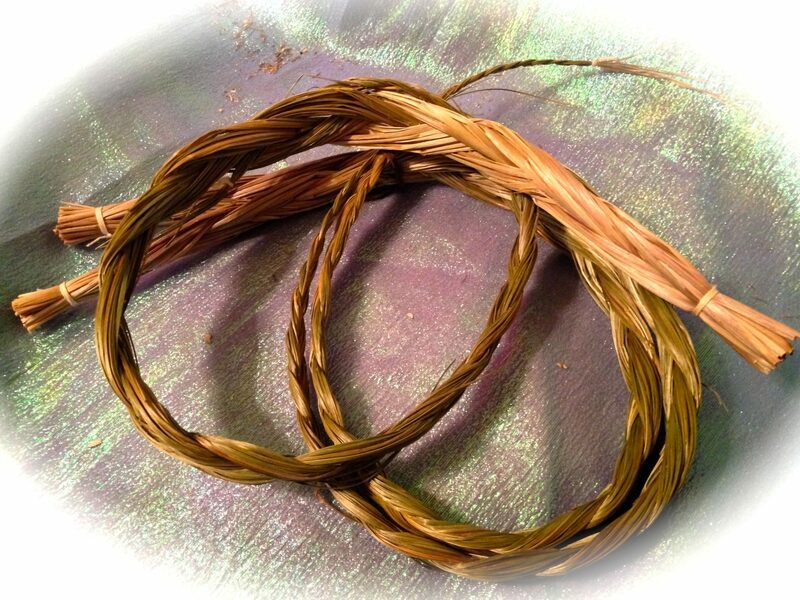 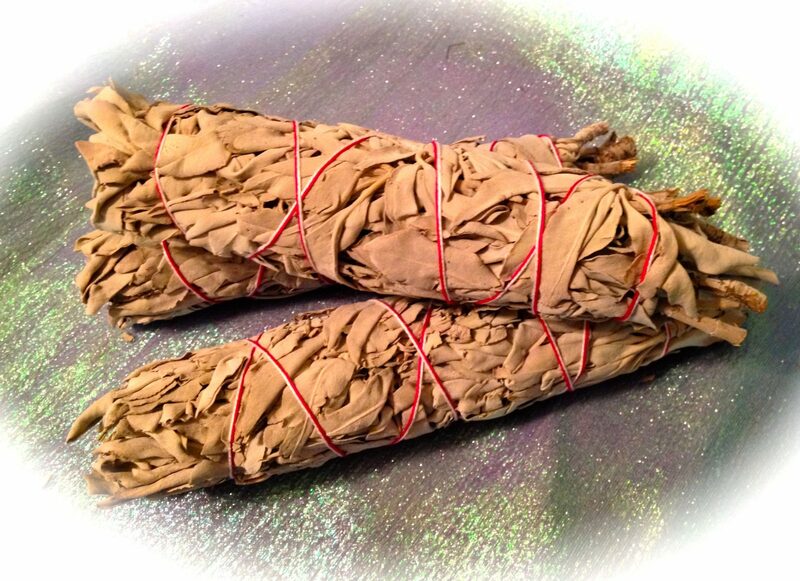 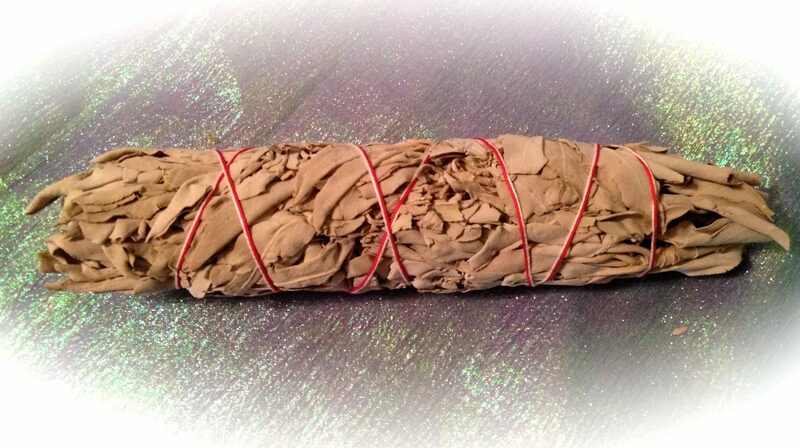 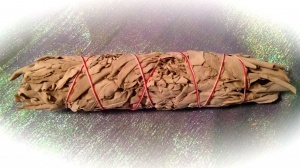 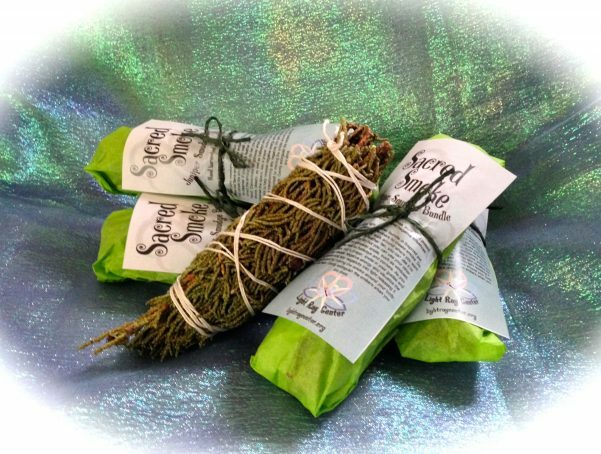 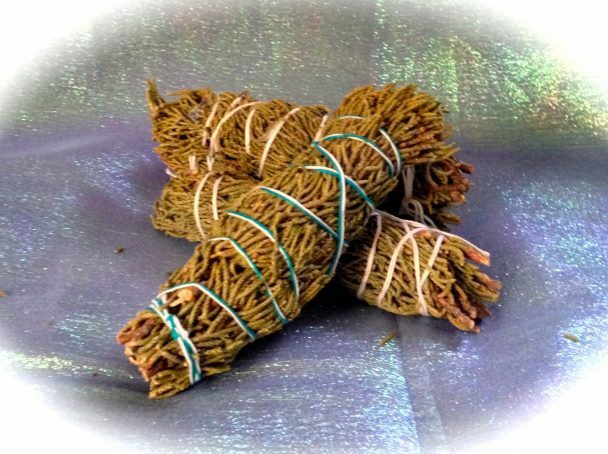 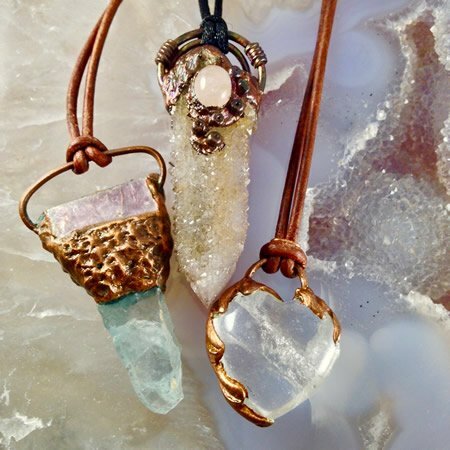 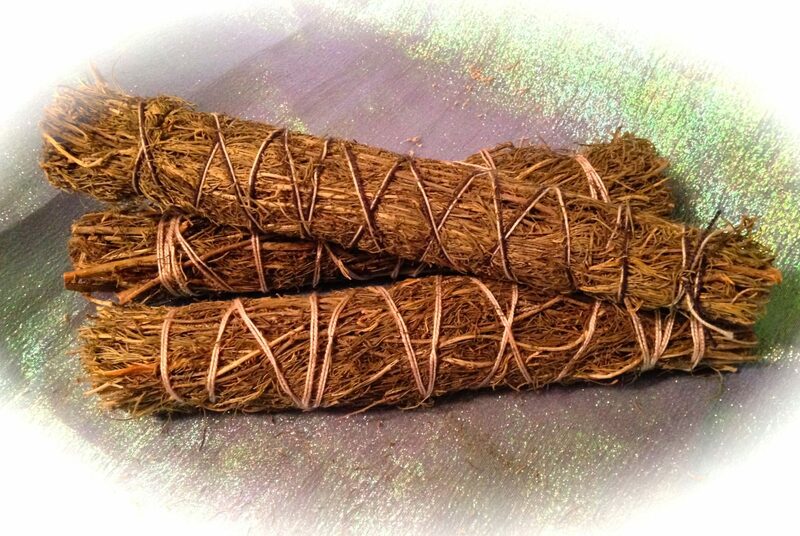 White Sage is used to clear negative energy from your sacred space, home or yourself. 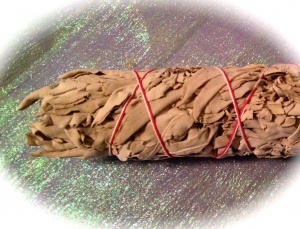 Our California White Sage is high quality, hand harvested and tied. 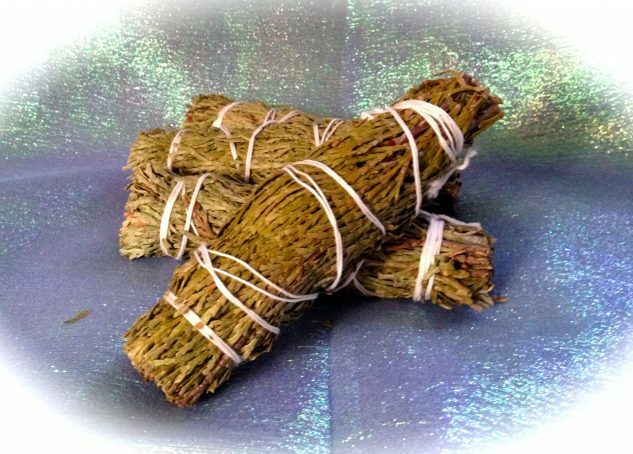 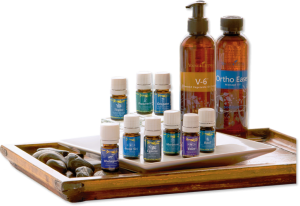 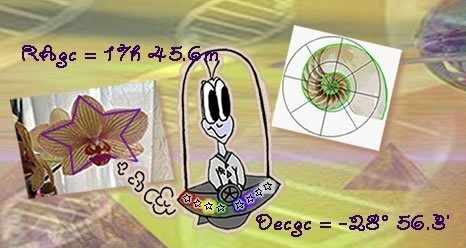 Each aromatic bundle averages 7″ in length.